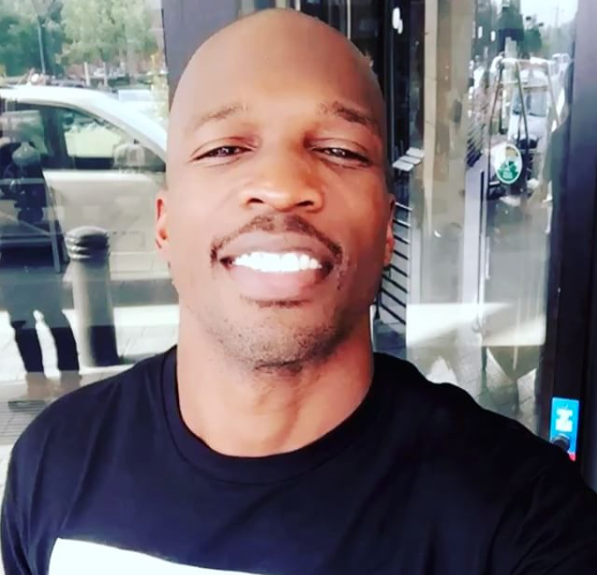 Back in 2012 former football star Chad “Ocho Cino” Johnson famously lost his NFL career after brutally assaulting his reality star wife of one month Evelyn Lozada . Well things are looking up for Chad after Tweeting the Cleveland Browns asking for a job. It all started with these two Tweets asking the Browns head coach Huey “Hue” Jackson for a chance.